What happens when a dude that has played just about every instrument there is to play in this world gets to play with Ableton Live while reading a lot of Jason-comics? 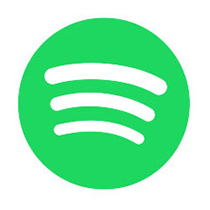 Well, Music For A Comic Book, of course. Jokkemaskinen & The Police delivers distant atmospheric ambient with trademark high altitude textures. Over the course of this 28 minute two tracker, it becomes all the more obvious that this boy grew up close to the mountains – it’s peaceful, yet earth shattering. 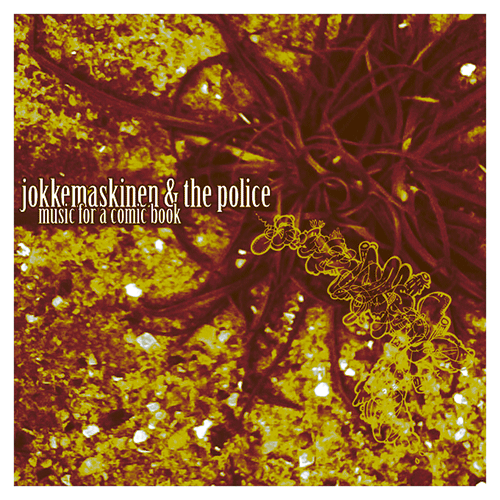 Jokkemaskinen & The Police is one Thomas Bergsten, and must by no means be confused with the lack luster pop-outfit from the 70’s. There’s far more sting® to this stuff. Jokes aside, this was recorded in the early parts of 2009, and we sure hope there is more to come. Artwork by Morten.